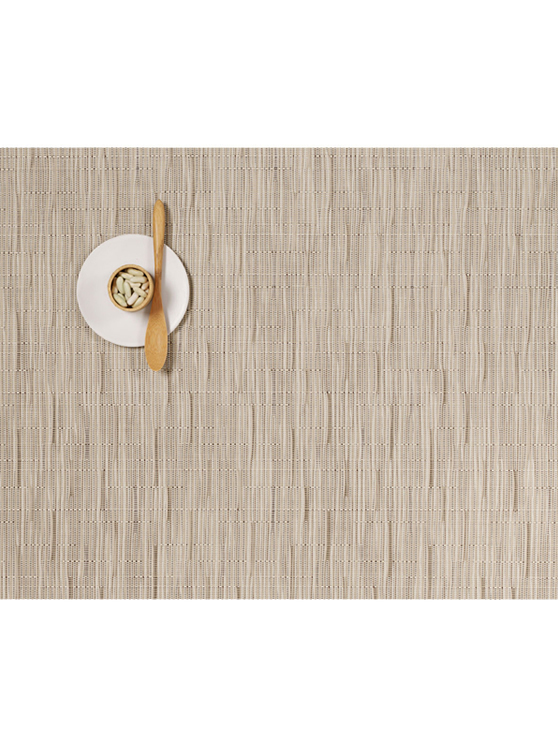 Bamboo combines innovative practicality with a serene Asian sensibility. This subtle design has a natural feel that will complement and enhance a wide range of tableware, from traditional to contemporary. These placemats are suitable for indoor and outdoor use. To clean, simply wipe with soap, water and a soft sponge/cloth. Standard antibacterial cleanser can also be used. Air dry.